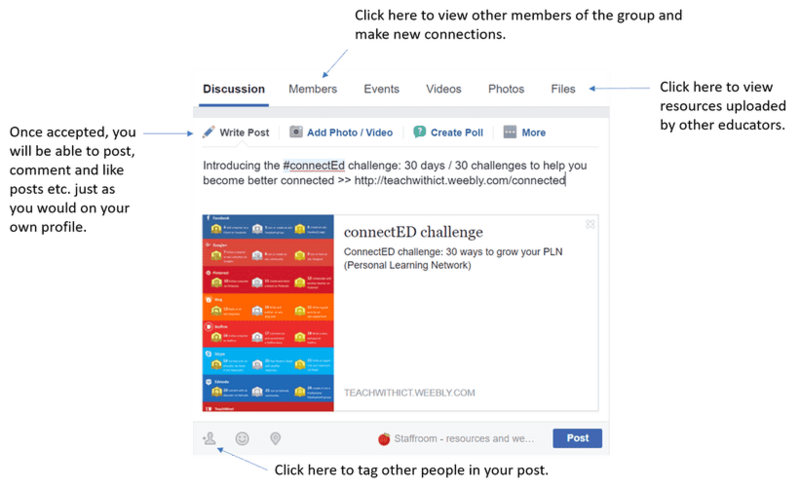 ​Join or create a Computing education Facebook group. 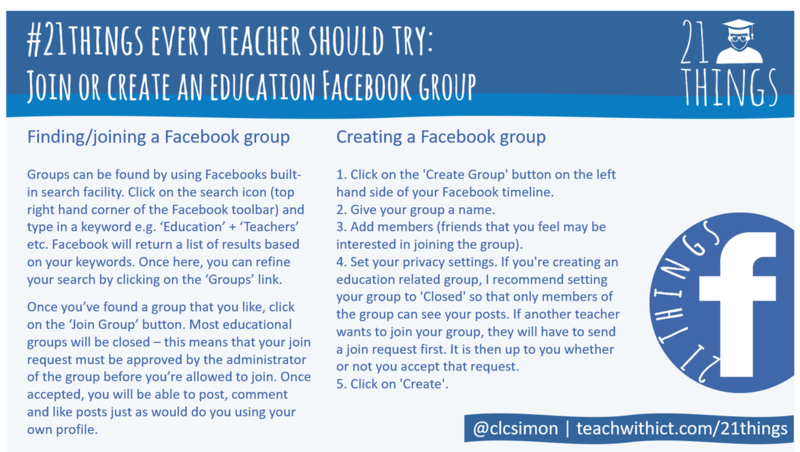 https://www.facebook.com/groups/ict.computing/ - Group for ICT & Computing teachers. https://www.facebook.com/groups/1762643907331685/ - OCR KS4 Computer Science group. https://www.facebook.com/groups/411684088866398/ - GCSE Computing group. https://www.facebook.com/groups/266581410111152/ - OCR GCSE Computing (1-9) group. 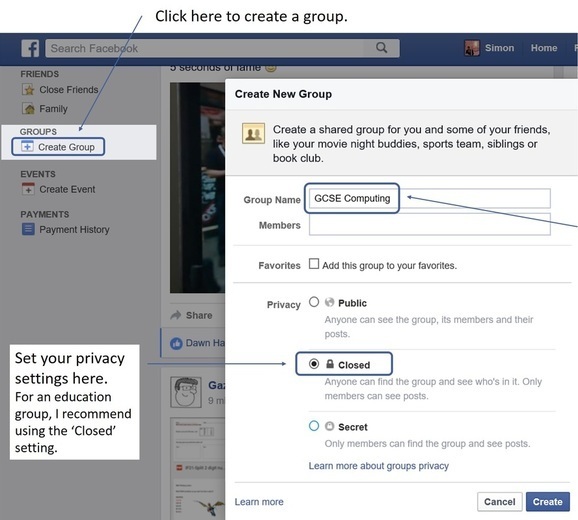 https://www.facebook.com/groups/ks3computing/ - KS3 Computer Science (UK) group. https://www.facebook.com/groups/140885586105397/ - EDEXCEL GCSE Computer Science group. https://www.facebook.com/groups/345085208881895/ - Primary Computing group.